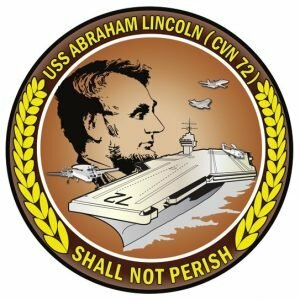 USS Abraham Lincoln (CVN 72) is America’s fifth Nimitz-class aircraft carrier. 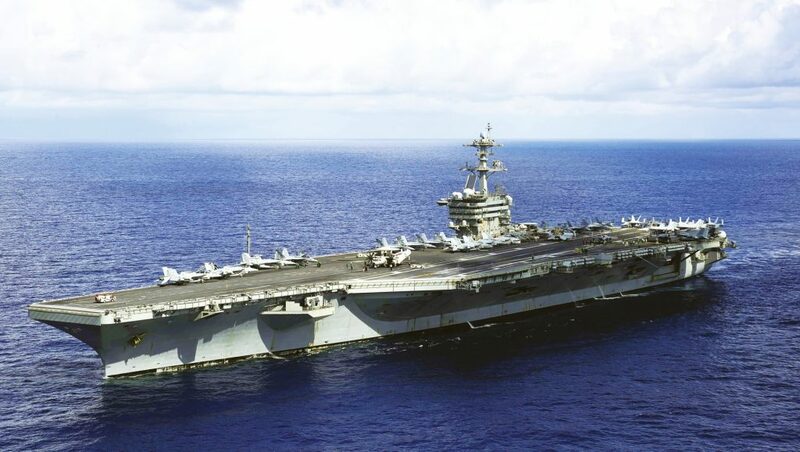 The ship was named in honor of our nation’s 16th president and is the second ship in the U.S. Navy to bear his name. Refuel & Complex Overhaul: May 2, 2017 returned to fleet. A U.S. Navy supercarrier’s 5,500-plus person crew exists to do one thing: to consistently put aircraft into the air and safely recover them after they launch. In order to make this happen, there exists a small army of flight deck crew, and each individual has their own role primarily designated by the color of the shirt they wear.